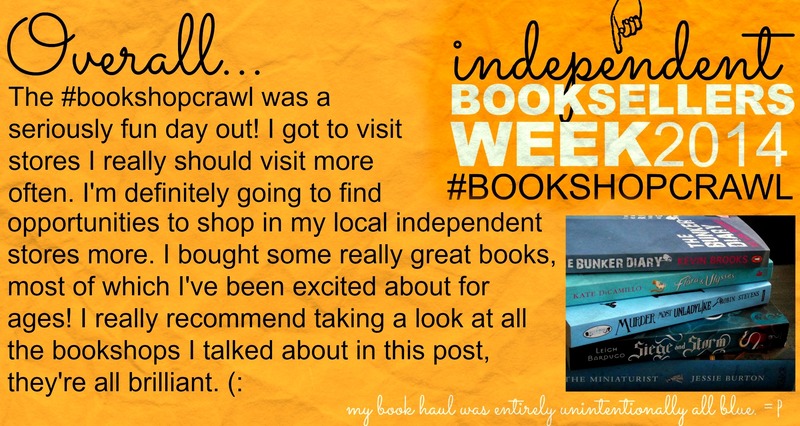 Independent Booksellers Week is run by IndieBound, and essentially celebrates and publicises independent bookshops annually! 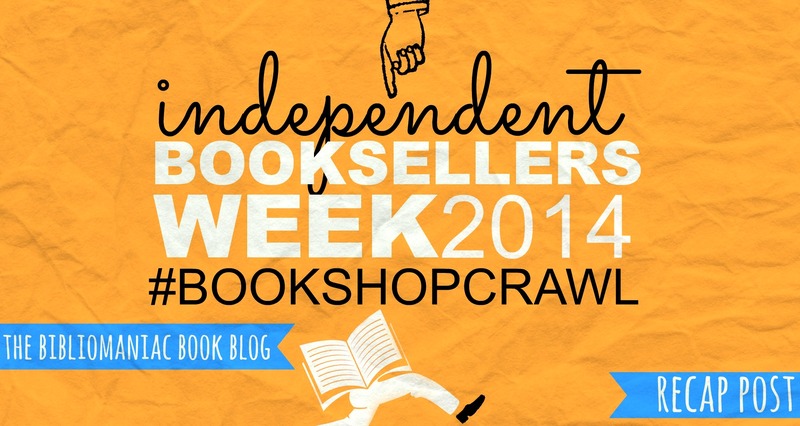 Most indie bookshops host events and things throughout the week. 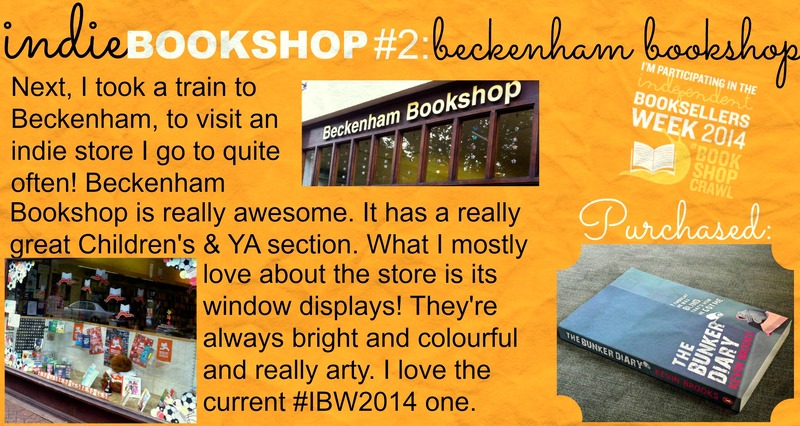 I love hearing about things for IBW as I love that it gives a lot of publicity to independent UK bookshops – as sadly there are fewer than 1000 in the UK now. 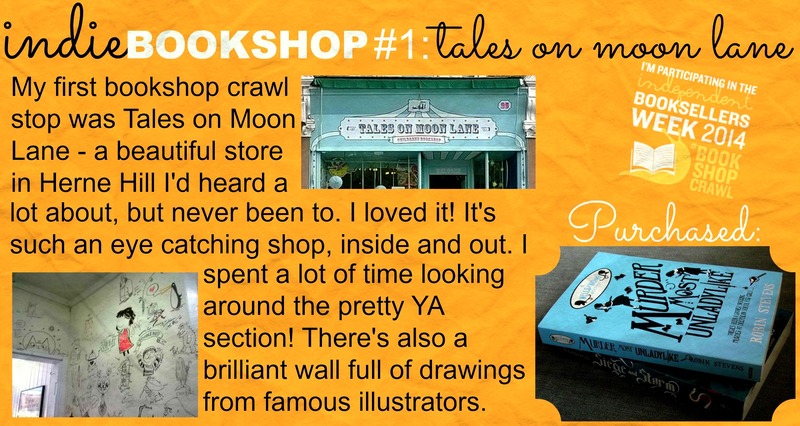 when I heard about this year’s big event, the #BookshopCrawl, I knew I had to take part! One day, visiting as many indie stores as possible? Yesssss. 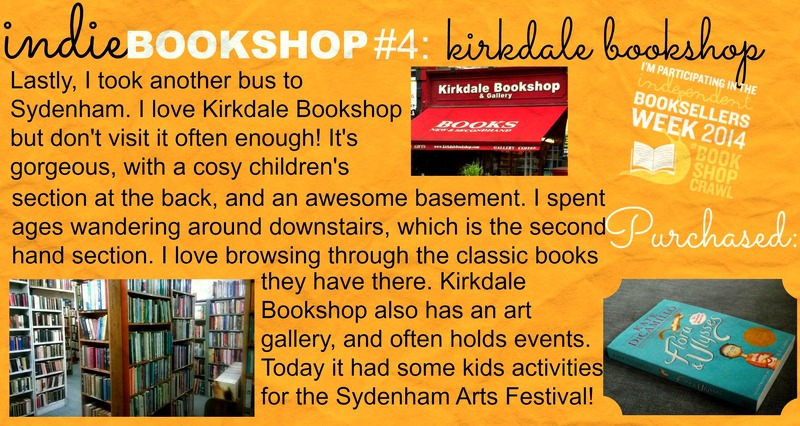 :D I really wanted to go up to London to check out some stores I’d never been to, but eventually my mum, brother and I stayed relatively local, visiting four bookshops in four different towns nearby. It was such a fun day! So, this blog post gives me no chance of winning the prizes, but I really wanted to make a recap of the day anyway, as it was really fun. (: Enjoy! This entry was posted in Uncategorized and tagged beckenham bookshop, book haul, books, booksellers, bookshop crawl, bookshops, event, flora and ulysses, ibw2014, independent booksellers week, indie, kirkdale bookshop, murder most unladylike, recap post, siege and storm, sydenham arts festival, tales on moon lane, the bookseller crow, the bunker diary, the miniaturist on July 6, 2014 by keithbwalters. Sounds like you had a really great time, Georgia! 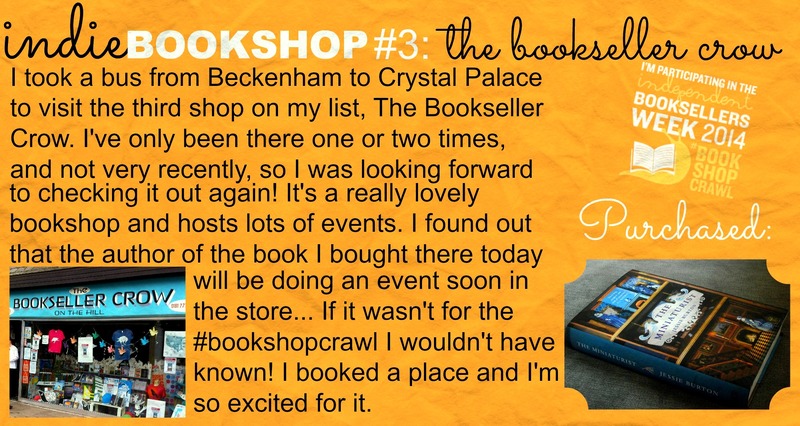 I’ll have to look around my local area, but I don’t think there are many independent book stores near me- it’s such a shame! 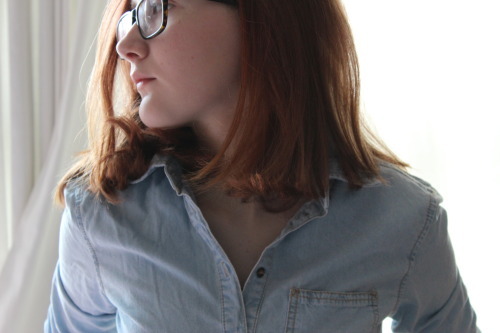 This post has inspired me to take a better look, though! Pingback: IBW Ends on a High!